The Tax Advocate Group is a full service tax and accounting firm that offers services such as tax, accounting, and payroll help. They are a small firm and always go out of their way to assist each client. 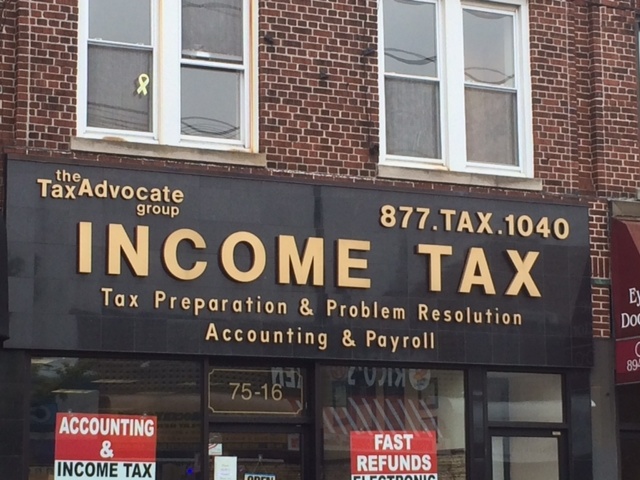 The Tax Advocate Group has one of the most reasonable fees out there, especially in Middle Village.